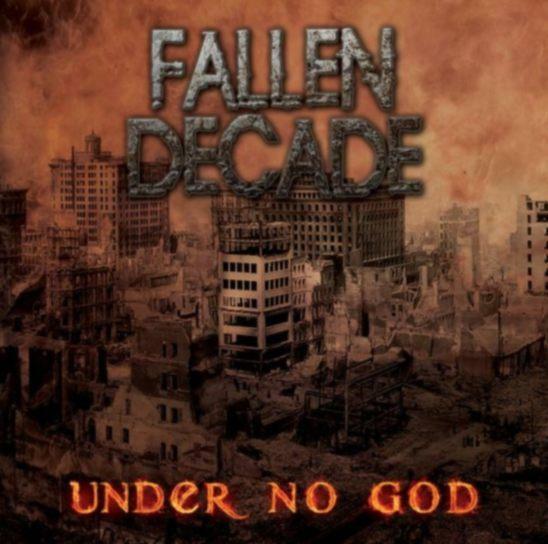 Fallen Decade - Under No God (2009) at 320 kbps - MP3 320 kbps - Каталог Альбомов - Thrash Metal Attack!!! 8. Where Will My Body Lie?